CULT TO OUR DARKEST PAST: SLAYER "Repentless"
Here is the great and Cult!!! 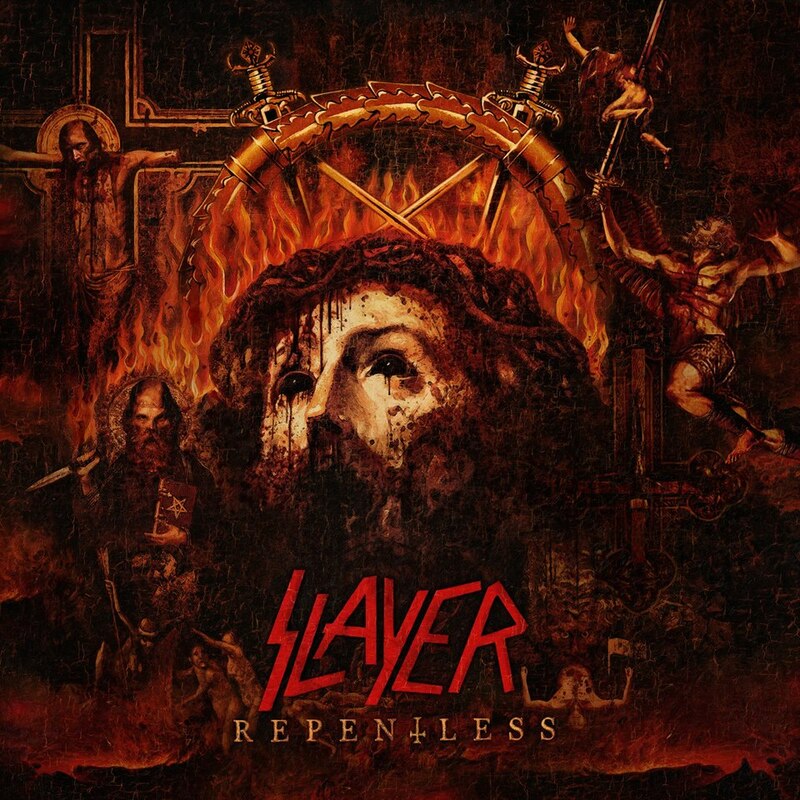 artwork for the forthcoming SLAYER 11th studio album "Repentless" due out 09-11-2015. The artwork was created by Brazilian artist Marcelo Vasco in collaboration with Tom Araya and Kerry King!. The album's title and first official track will be available digitally virtually everywhere this Friday, June 19th.